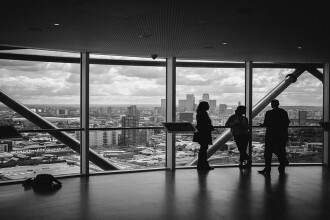 Commercial Agents: Get ACP Certified! Have commercial listings that aren’t in the MLS? 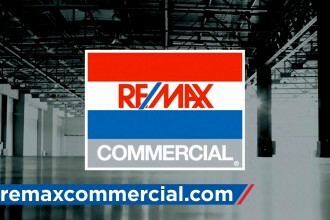 Need more exposure for your commercial listings? LoopNet is the largest commercial real estate listing service online…. 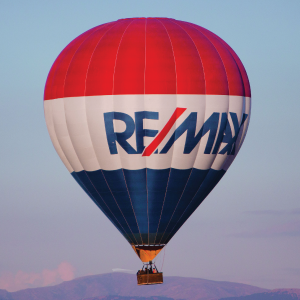 Welcome to the regional blog for RE/MAX associates in Indiana, Minnesota and Wisconsin, where we provide real estate news and industry information. We're more than 350 offices and 3,600 agents strong with headquarters in Indianapolis, IN and Minneapolis, MN.